Bulldogs News · Apr 12 Good Luck Tennis!! 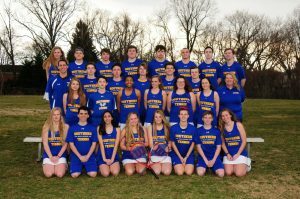 Good luck goes out to the Tennis team as they compete against the Old Mill Patriots today. The match will be held at Old Mill at 3:30pm.